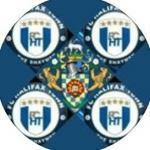 The worst season ever watching Halifax town in my time. 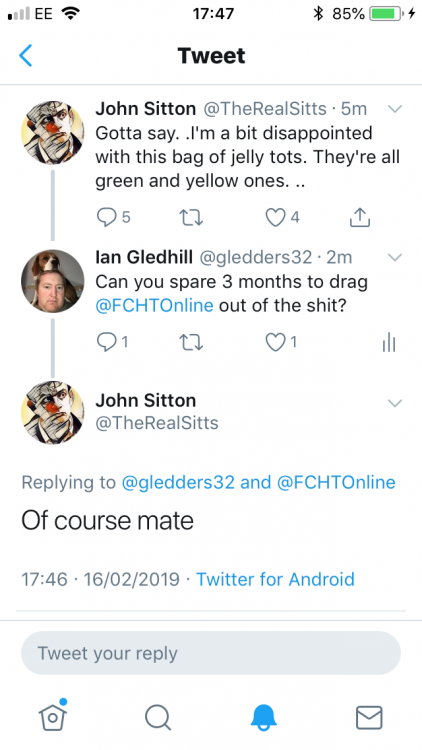 Fullarton and DB are taking the piss out of the paying public. Having to pay to watch this and Bosomworth saying he cares about the club well do something about it and sack the fraud!! He has to go. Can anyone tell me what sort of chance we have setting up and playing like that? He's gone more than one step further than any manager I've backed in the past. What a disgrace. I held off for a while as I’m not one for sacking managers but the turning point for me was chesterfield last week. Massive game and we played for a 0-0 and got what we deserved. Same again AT HOME today. What happened to ‘making our home a fortress and entertaining the fans’ Fullarton? 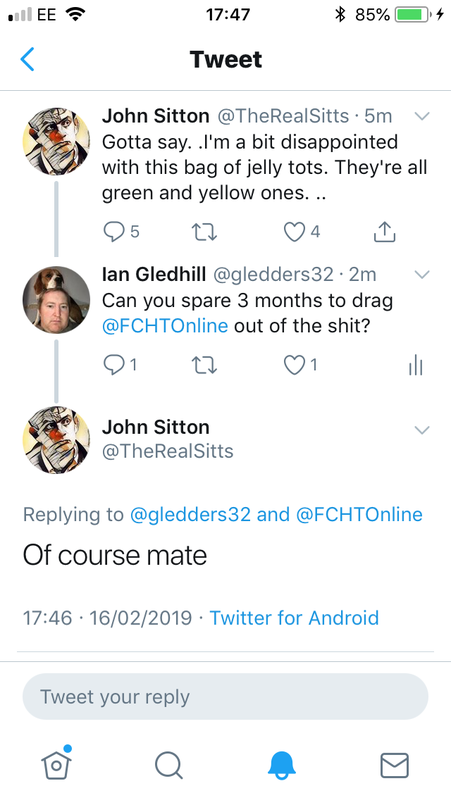 Bloke’s a clown and needs sacking. Bring aspin back or anyone for that matter, anything is better than this negative, dull and utterly uninspiring set up that stifles our attacking players. Clarke and Brown have kept fullarton in a job. I’ve had enough, he’s sucked the life out of the supporters. I've lost interest completely. We don't even look like scoring. You heard it at full time Bosomworth. Its over. Stop being cheap and do your job. Because i and many many others won't be there next season if you let this clown take us down. His stubbornness not to change things will get us relegated I’m afraid. As long as DB steps in this week and relieves JF of his duties we still have a good chance of survival. Did Askey get another job after Macclesfield? Maybe he's the man? NA might do the job till the end of the season? Felt very much like that was the end. Has to be. Aldershot were terrible and we were fortunate that they were more woeful than us in front of goal. So negative. So sapping. So lifeless. The team and the club. Askey became Vale manager two weeks ago. Aspin is currently out of work but not a big fan of Matty Brown for some reason. Doubt NA would come back although I cannot see Mr B asking him to not even temporarily. Got to agree now. That was utter dross. Where was Hanson? No direction, no desire, no tactics, no clue. Was really really upset at the end. Only 4 players bothered to clap the home support, week in week out they've put up with the utter tripe served up and they lack the respect to even acknowledge them. Disgusted frankly. It’s no secret that the Hamster wanted him gone months ago. Was really really upset at the end. Only 4 players bothered to clap the home support, week in week out they've put up with the utter trip served up and they lack the respect to even acknowledge them. Disgusted frankly. Wouldn't be surprised if he's fallen out with a lot of players. In Hanson's case there is no other explanation but a fall out. He says he’ll do it. Indeed. Signed permanently then no sign of him. The only player in the squad with genuine quality. One of the four being Maher who looked to be held back by an Aldershot player when he looked to be heading toward a confrontation in the South stand. Why would the players put themselves in the firing line for abuse from the slack jawed yokels? No, he didn't applauded at first. He was getting abuse (quite rightly) for not doing so. The point being made was players not interacting with the fans. I’m merely saying what happened today when one of them did. Doubt he will bother next time. I wouldn’t. Fact is. 'It's too dear' to watch that crap. Anyone care to search halifax town on google and look at a tweet from a person called David Greenwood and try and find out if theres any truth in what he said.